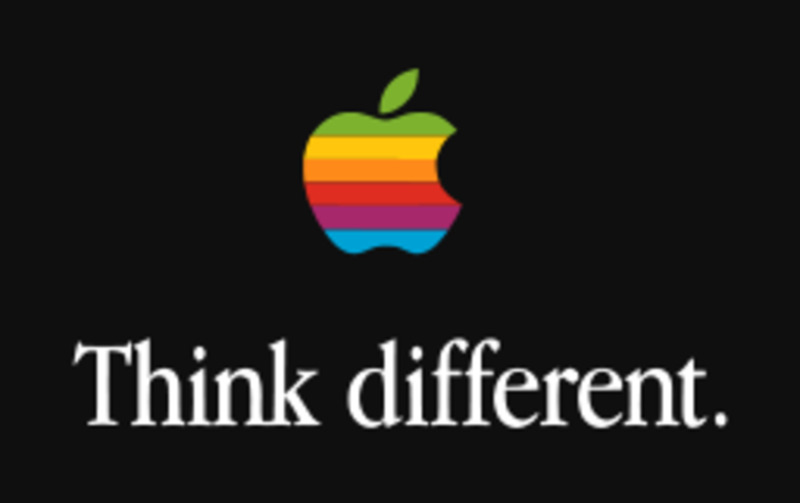 Sharing pictures on your Apple iPhone or iPad with a large group of people in the same room can be difficult. 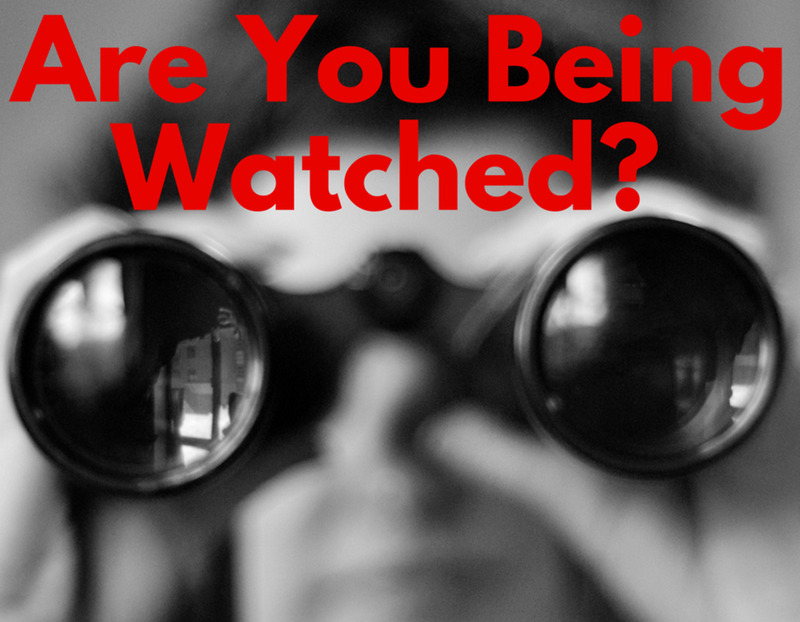 It's not practical for a large group of people to crowd around you to view an image, and you may not want to pass your device around a room where people will have the opportunity to click other information on your device. 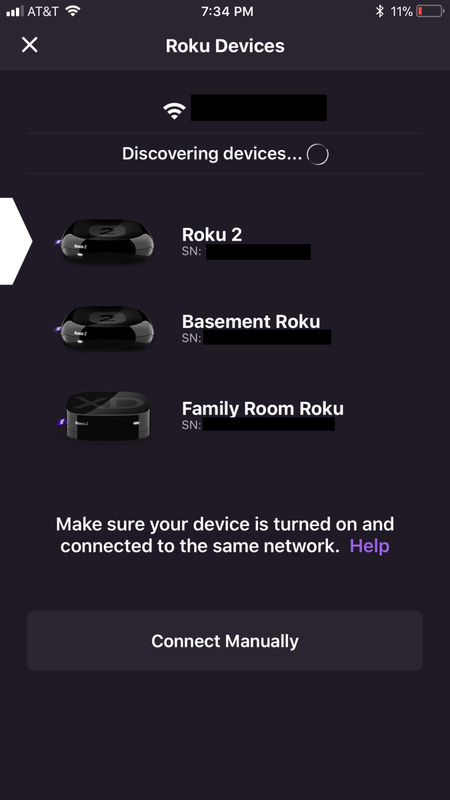 If you have Roku devices nearby, Roku makes it possible to mirror images from your Apple device to the monitor connected to your Roku device through the Roku app. 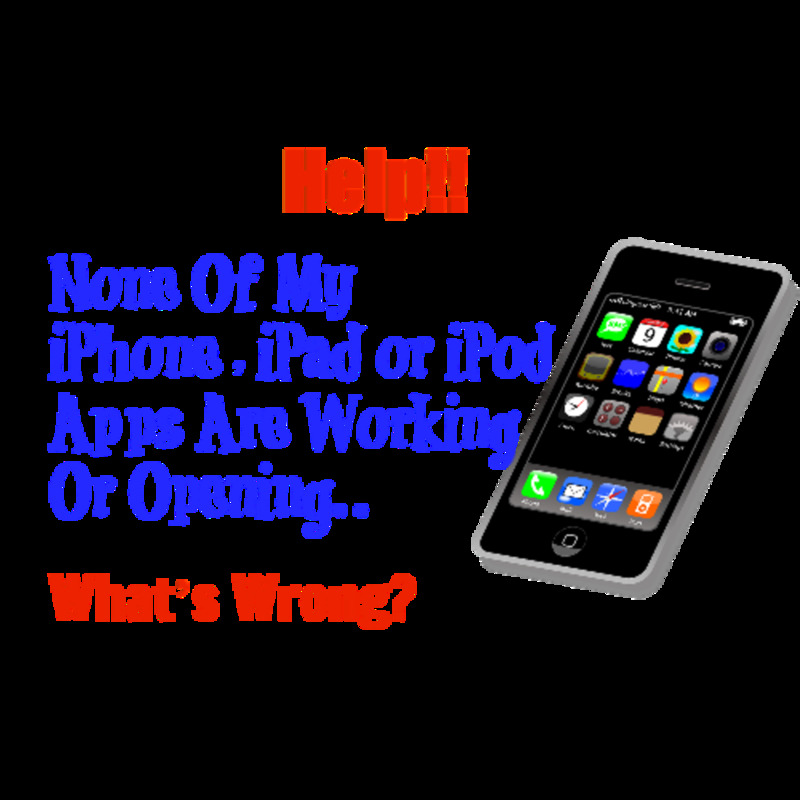 Ensure that your iPhone or iPad and the Roku device you want to mirror pictures from your Apple device to are connected to the same WiFi network. 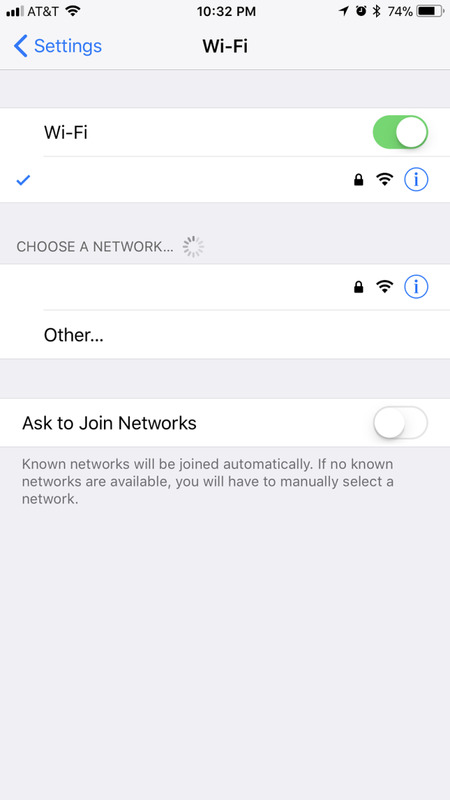 You can make sure WiFi is enabled on your iPhone or iPad and see what network your device is connected to by tapping "Settings" and then "Wi-Fi" on your Apple device. 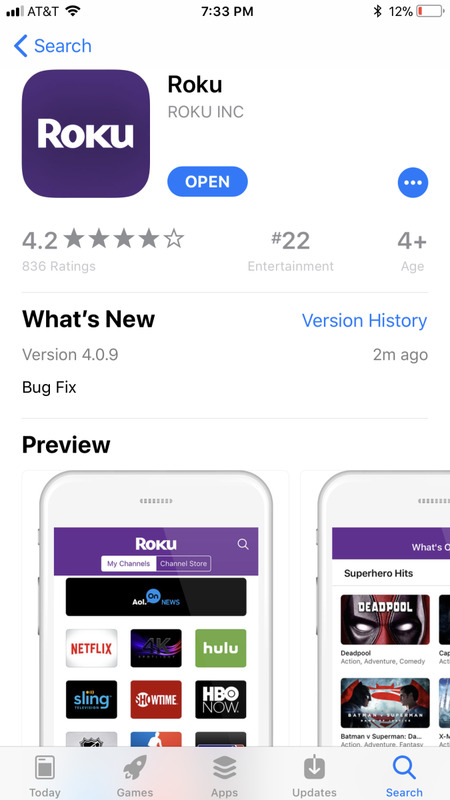 Launch the App Store app on your iPhone or iPad, and download the Roku app developed by Roku Inc if you don't have the app on your device already. 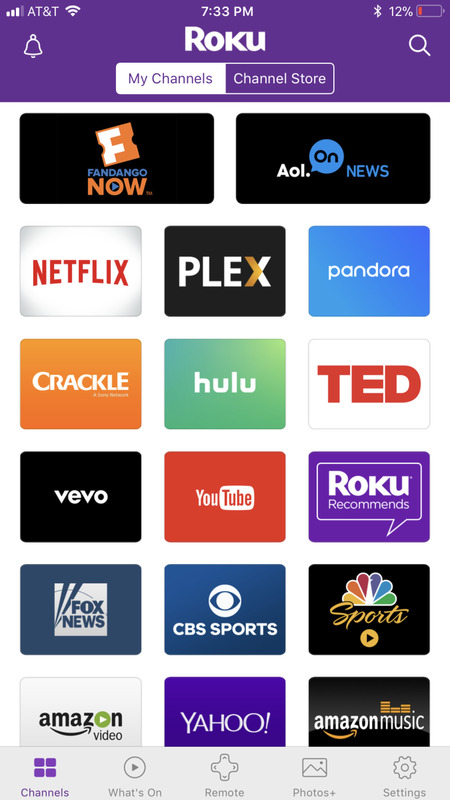 Launch the Roku app. 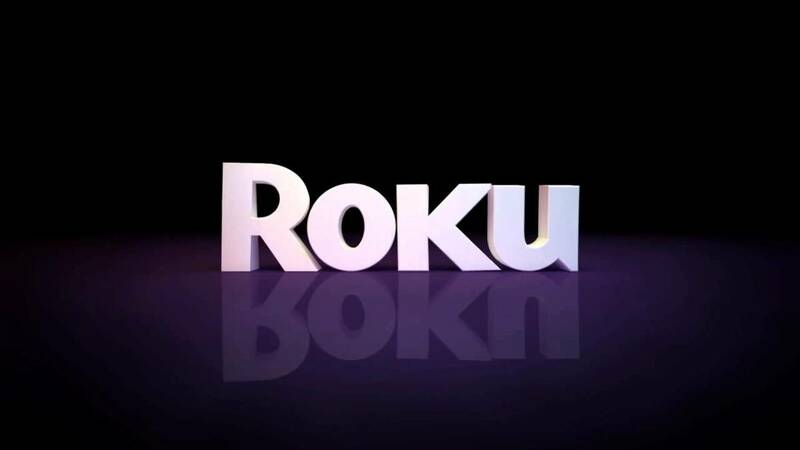 The home screen for the Roku app will display the channels installed on the Roku device it's currently connected to. 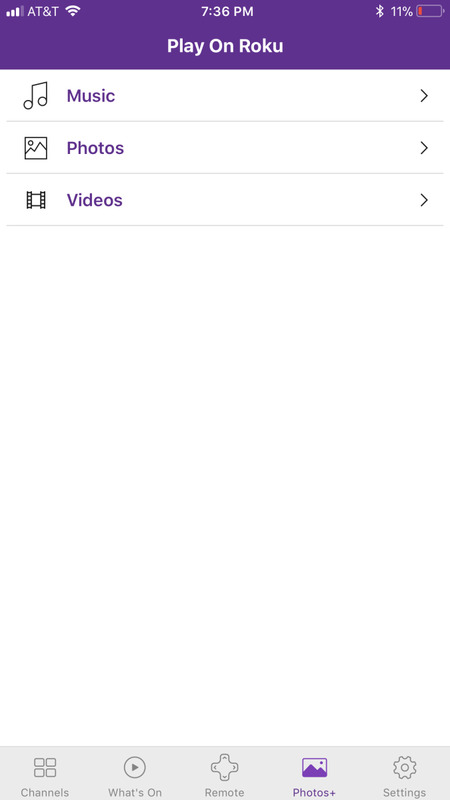 Tap "Settings" along the bottom of the app, and then click "Switch Roku Device." 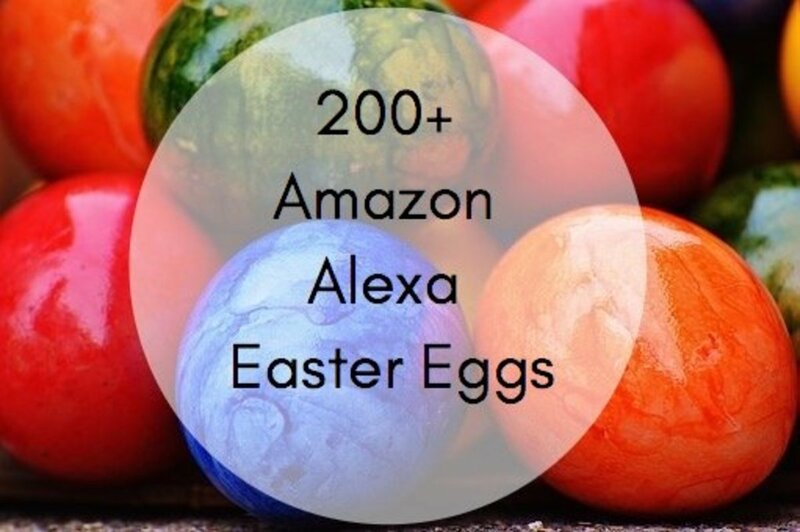 A list of detected Roku devices connected to the same wireless network as your Apple device appears. 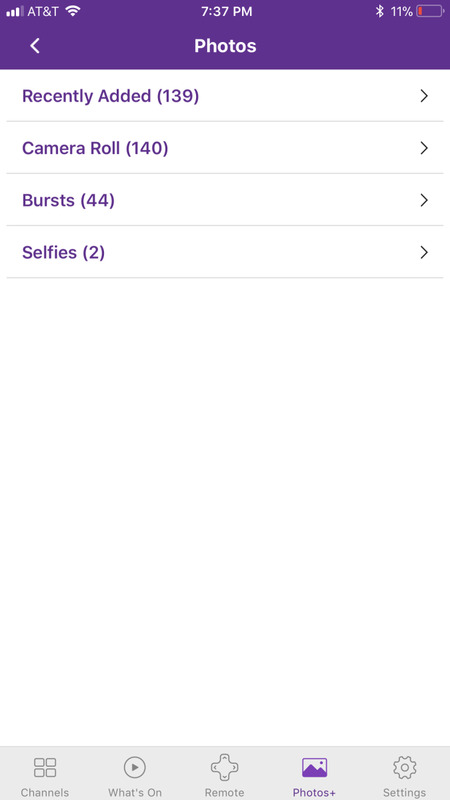 Tap the name of the Roku device you want to mirror pictures from your iPhone or iPad to. 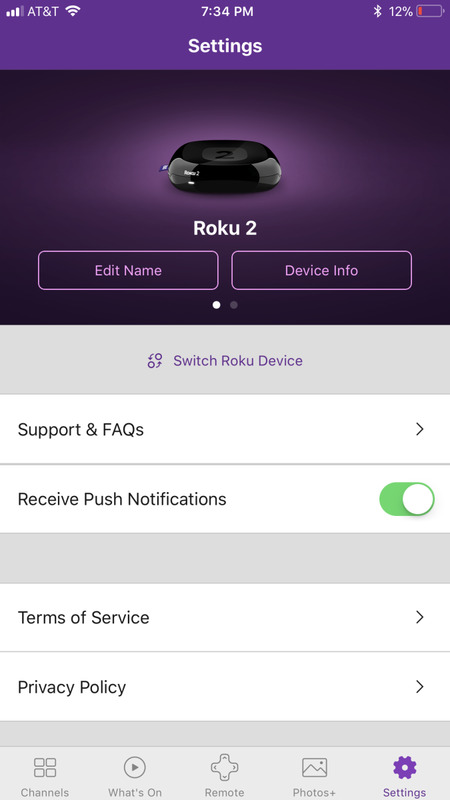 You'll be connected to that particular Roku device and routed back to the Settings screen. Tap "Photos" along the bottom of the screen. The Play on Roku screen appears. 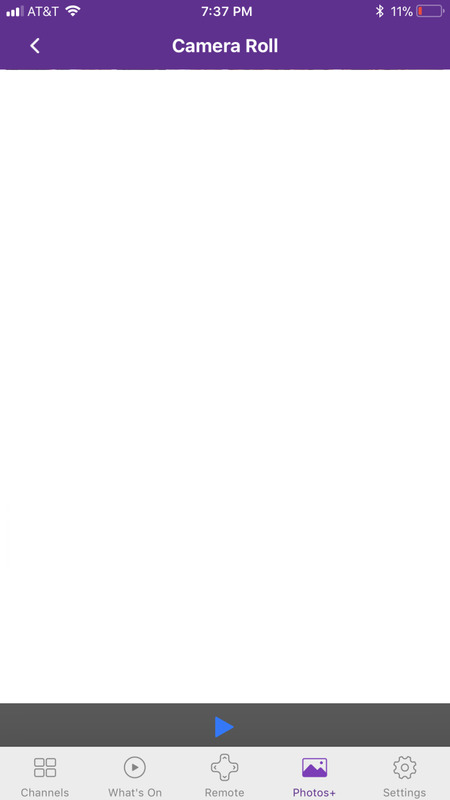 Choose "Photos" in the list of options that appears. 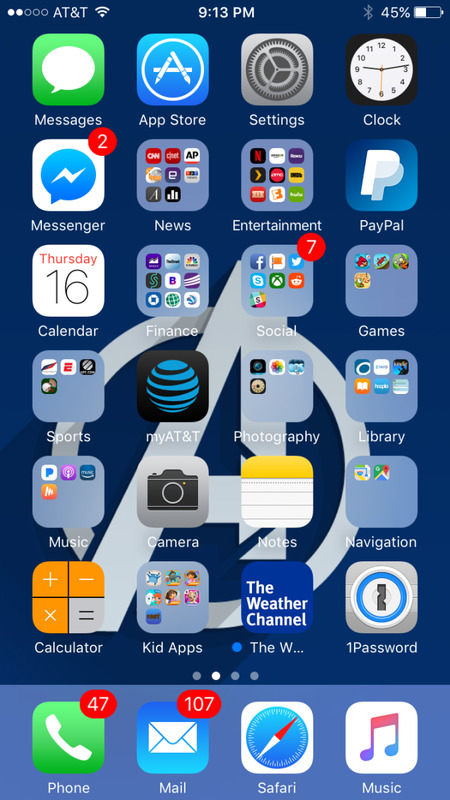 The Photos screen appears, displaying the detected albums in the Photos app. Tap one of the photo albums that appears. A screen appears that displays all of the images in that album. 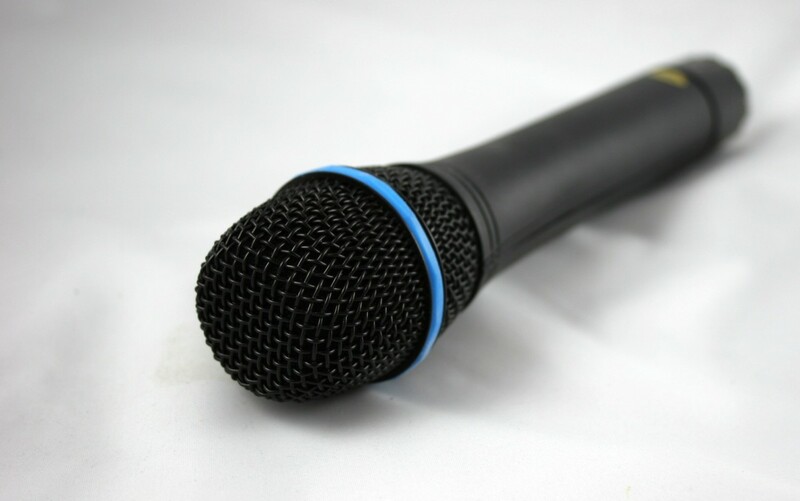 Tap the image you want to display on your Roku device. 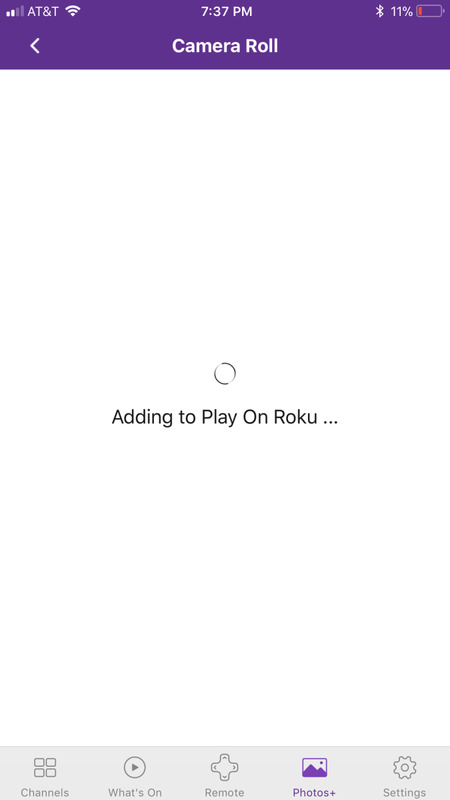 An "Adding to Play On Roku" message appears on the screen briefly, and then the image appears on the screen in the Roku iPhone or iPad app, and on the screen associated with the Roku device you're connected to. 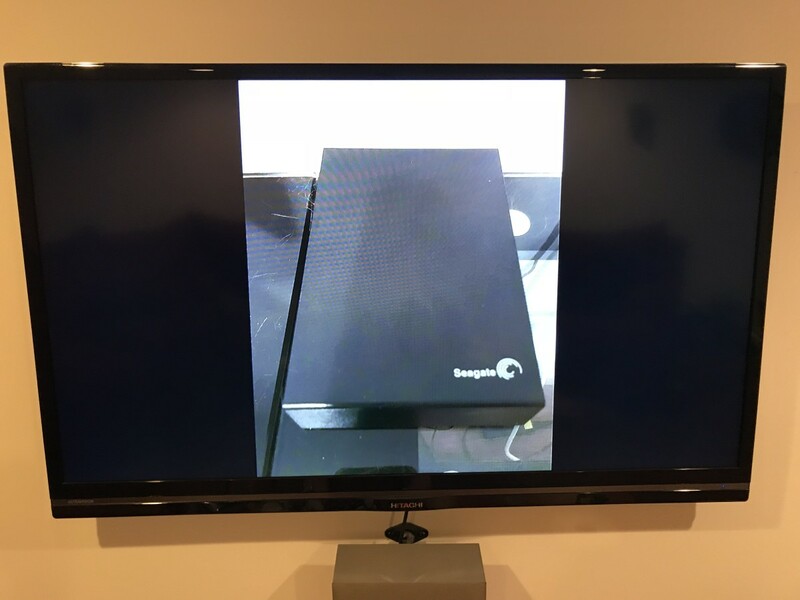 Use the "Left" and "Right" arrows at the bottom of the Roku app to move through other images in the photo album you're viewing. 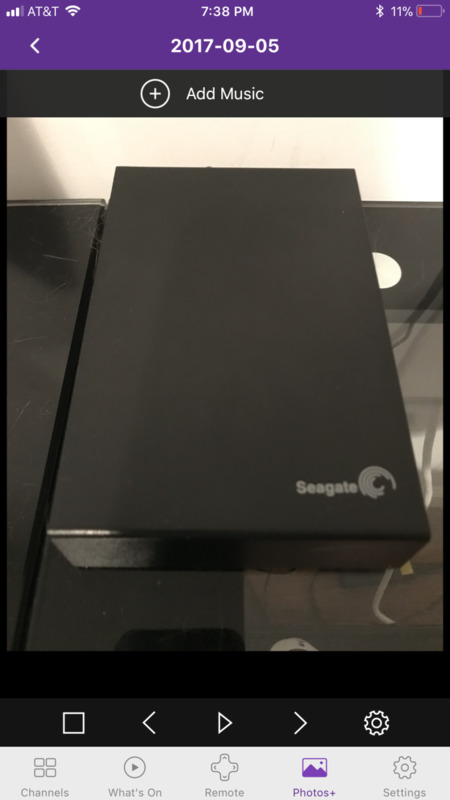 Those images will appear will appear on the Roku device you're mirroring to. 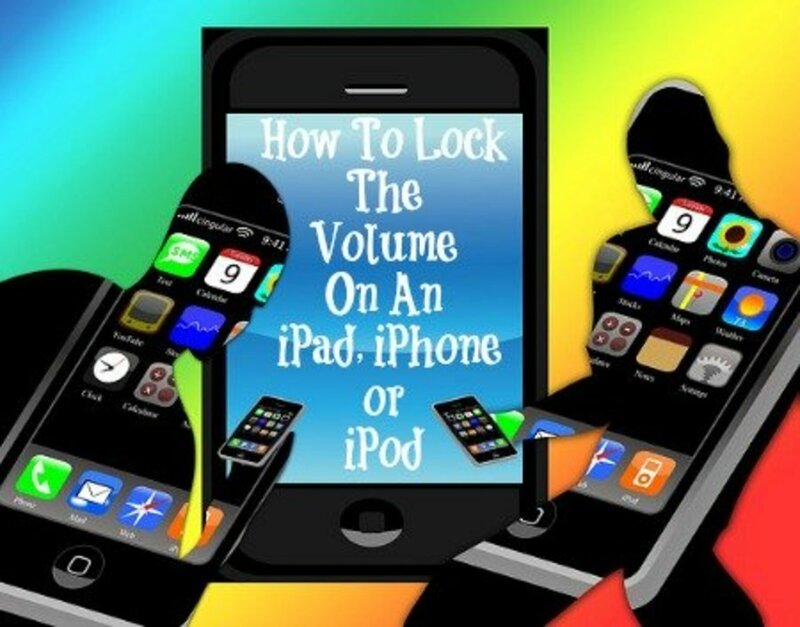 How Can I Lock the Volume on an iPad, iPhone, or iPod?